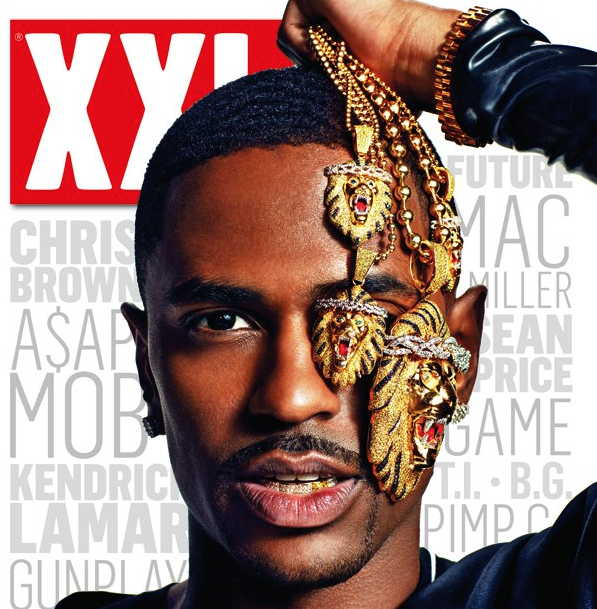 Detroit native Big Sean is getting ready for the Grammy’s tonight and has a few tricks up his sleeve in the meantime. He revealed details regarding the featured artists on his forthcoming sophomore album, Hall of Fame. Featured appearances on the follow-up to his 2011 debut Finally Famous include Common, Miguel, Jhené Aiko, Kid Cudi, Nas, and his G.O.O.D. Music family.